Where did the idea for 'The Whaler' come from? What's the game about, how do you play it and what makes it special? 'The game is set in the time 17th – 18th century, and it’s a first-person trade sim from the booming of the whaling trade. You will command the ship and do various tasks such as transporting goods from A-B to earn money, hunt different whales for extra profit, craft resources for skinning and upgrade gear, upgrade your captain’s cabin to make it look all neat, open trade routes and discover islands where you can find some extra goods and do crew integration. You will also be challenged with storms and other NPC/Players going after your goods depending on the zone. What makes it special is that there is not another game like that out there, if you like simulation games like truck driver, silent hunter and naval games, this will appeal to you. Who are you and your team? 'It's myself (Tommy) project lead and I do modelling, animation and texturing. Mike: Who has over 10 years programming experience and worked on games like LOL and Resident evil. What are you using to develop / build the game? What part does music play in the game? Is there anything you want to say about the 'Ocean calm' track? Where can we find out more about the game? About the author: Ninichi is a game music composer & supporter of indie games. If you need help with the music for your game or project, contact me now to explore how we might work together. 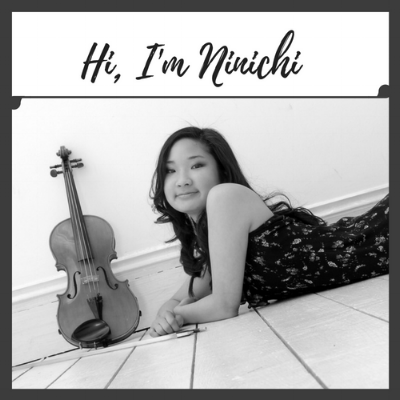 Learn more About me (Ninichi) and check out examples of my game music.